Super Top Secret is one of the most renowned and accredited design firms in Utah. One of their branding projects is particularly inspiring.. 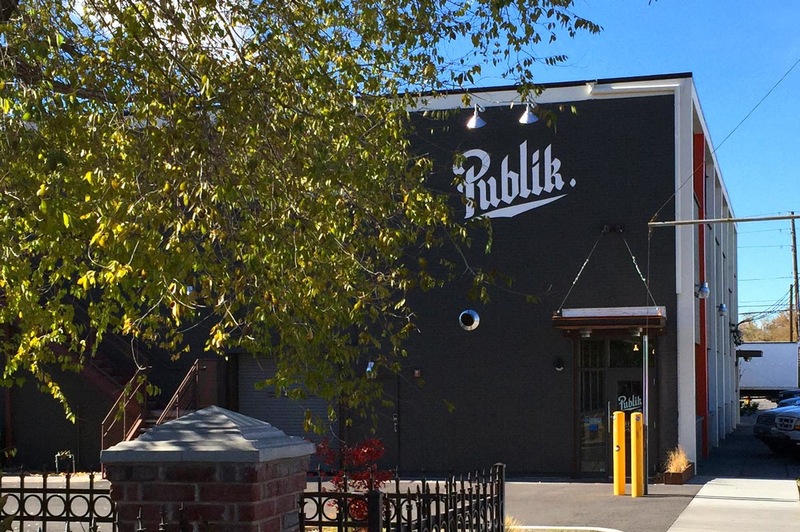 If you aren’t inspired by STS’ Publik rebrand something is wrong. The goal was to build a brand that would stand out and stand the test of time in the cutthroat market of micro-coffee. They developed the brand from head to toe. Starting with the brand itself, then packaging, messaging, the website and mobile site… basically everything you can think of STS did 37 more things than you just thought of. All the hard work paid of though. They were written about in the New York Times, Wall Street Journal, and was feature on The Dieline. They also received the Addy’s Local Award and a Los Logos Book Feature.